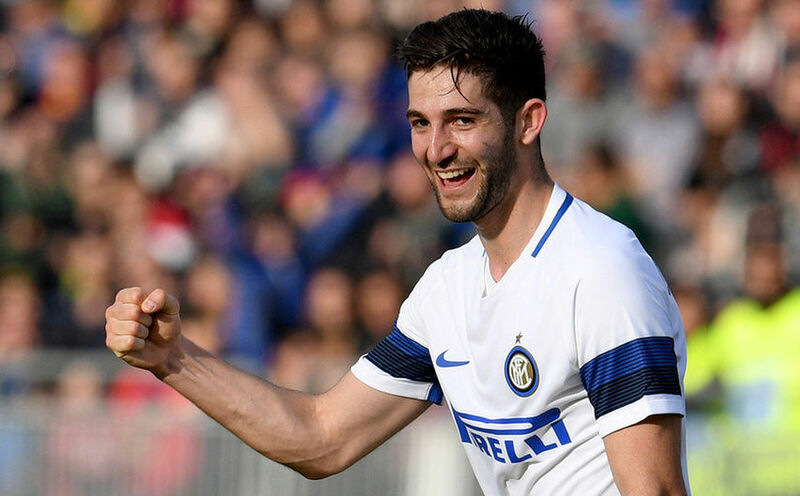 GAGLIARDINI: "I'LL NEVER FORGET MY FIRST GOAL"
Nerazzurri midfielder tells Inter Channel: "I'm delighted to have scored in the last two games, it was something I'd been looking to do for a while"
APPIANO GENTILE - It was a dream week for Roberto Gagliardini who followed up his goal in the 5-1 win over Cagliari with another strike on Sunday in the 7-1 rout of Atalanta. 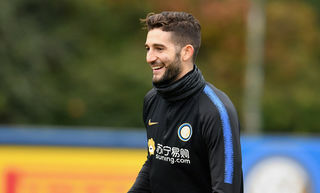 The midfielder spoke to Inter Channel earlier about how it felt to get off the mark: "I'll never forget my first goal even though the game against Cagliari was basically over," he revealed. 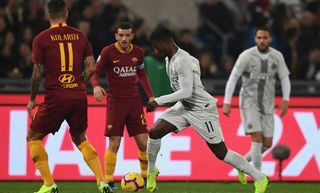 "We were leading 4-1 and I tried my luck after Eder had picked me out. Luckily the ball ran under an opposition player's legs and the goalkeeper saw it late." "It was something I'd been looking to do for a while," he continued. "It meant a lot to me because it was something missing from my game. 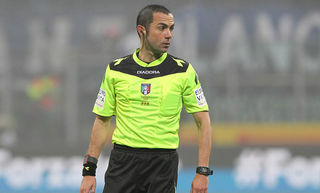 I'm delighted to have followed that up with another one against Atalanta. Banega's pass broke to me on the edge of the box and I hit it without even thinking. I didn't celebrate out of respect for the club that developed me."